Summer is here and we all are in need of some great light bright whites. 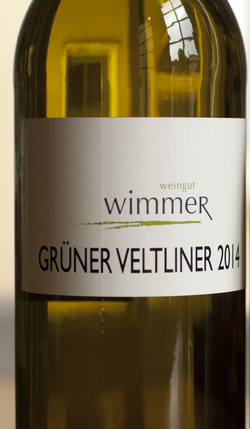 This one is little different in that it has a fine aromatic nose with elegant fruit, subtle minerality, delicately juicy with a firm acid structure, and is fresh and radiant. It also is long, well-balanced finish, appealing and lively. Full bodied and a lingering finish. Thank goodness it is a liter size as it goes down that easy and at 13.5% alcohol that is just fine.